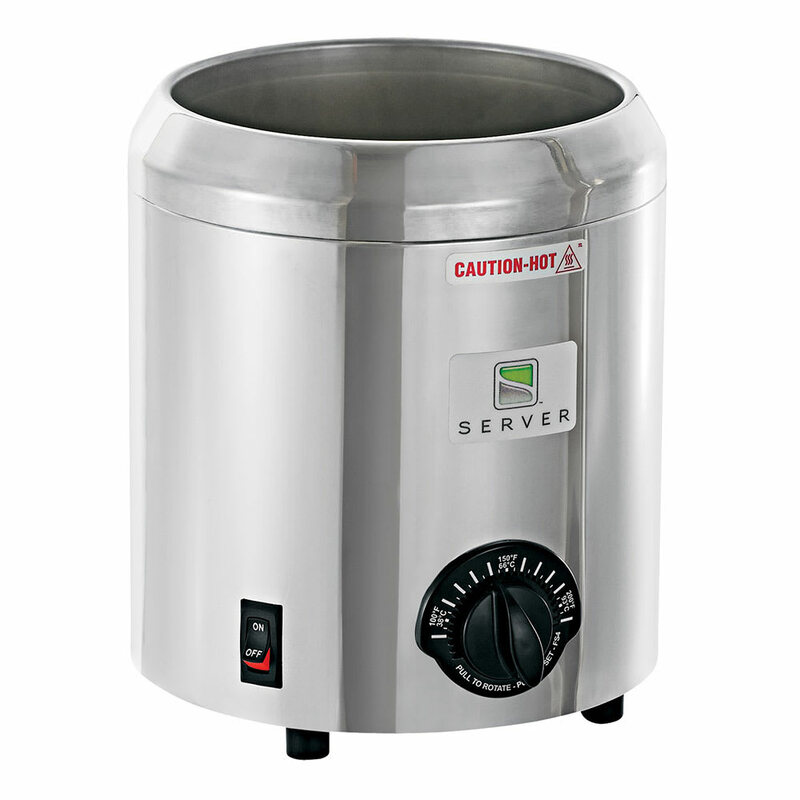 The Server 80970 food server base is designed to safely warm and rethermalize foods. 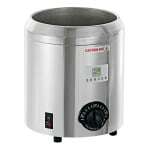 It is compatible with the Server 81050 4-quart stainless steel inset and hinged lid assembly. Since the base is constructed of stainless steel, it can stand up to heavy use and resist corrosion. 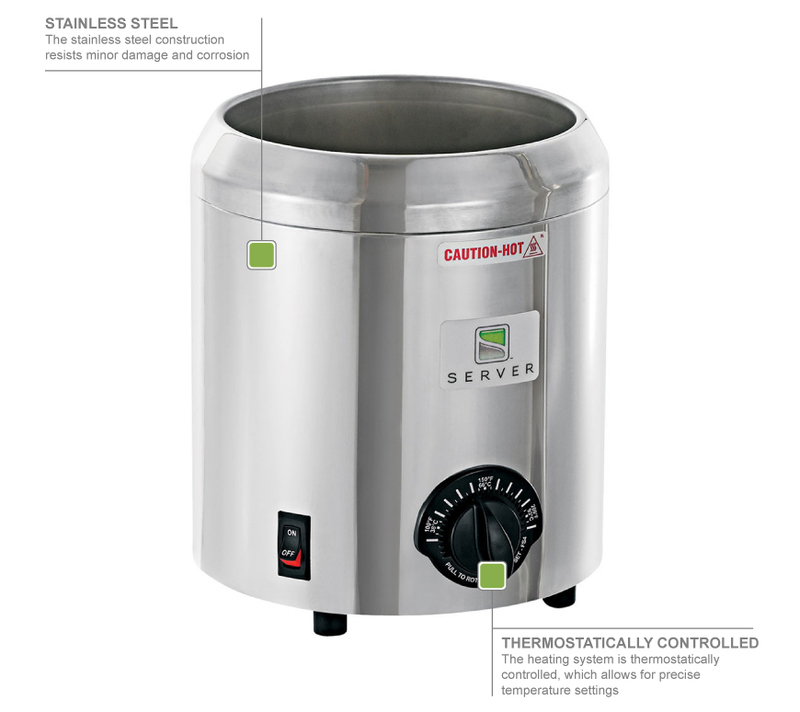 To provide accurate temperature adjustments, the Server 80970 food server base is thermostatically controlled.